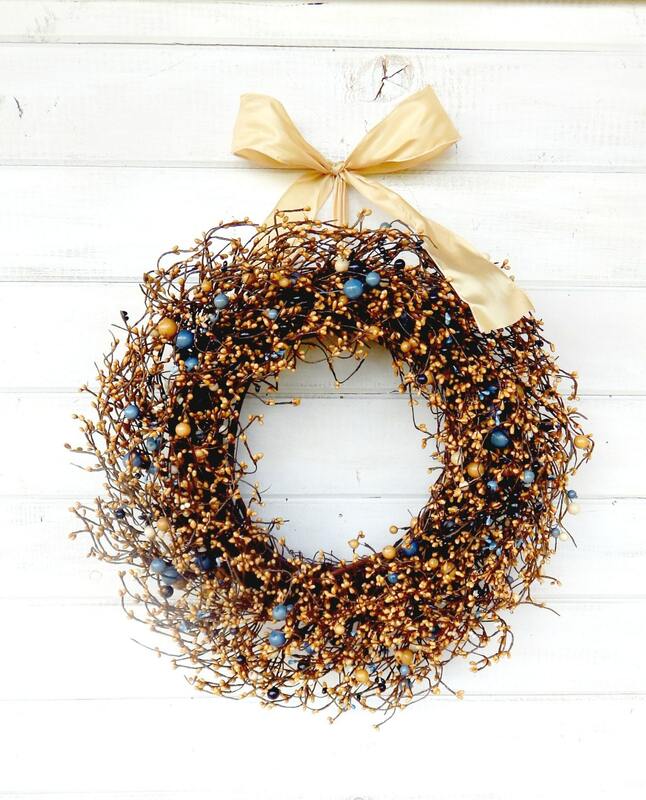 This Unique Scented Grapevine Wreath is full of Assorted Blue and Tan Pip Berries. 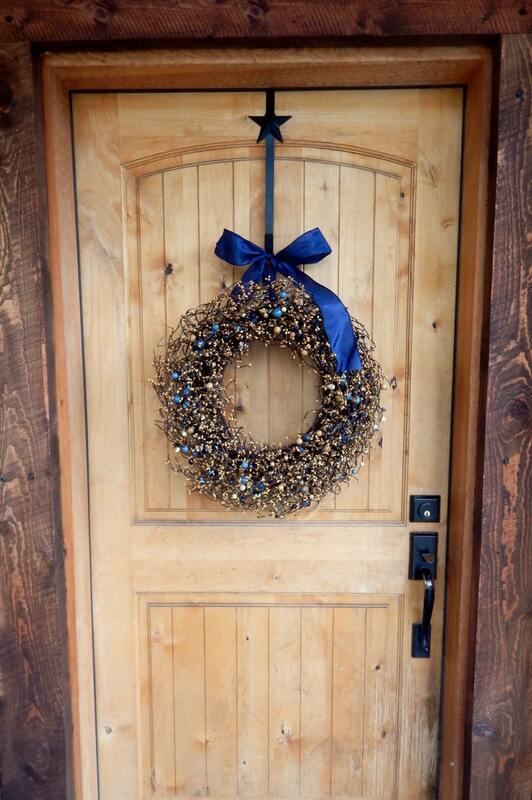 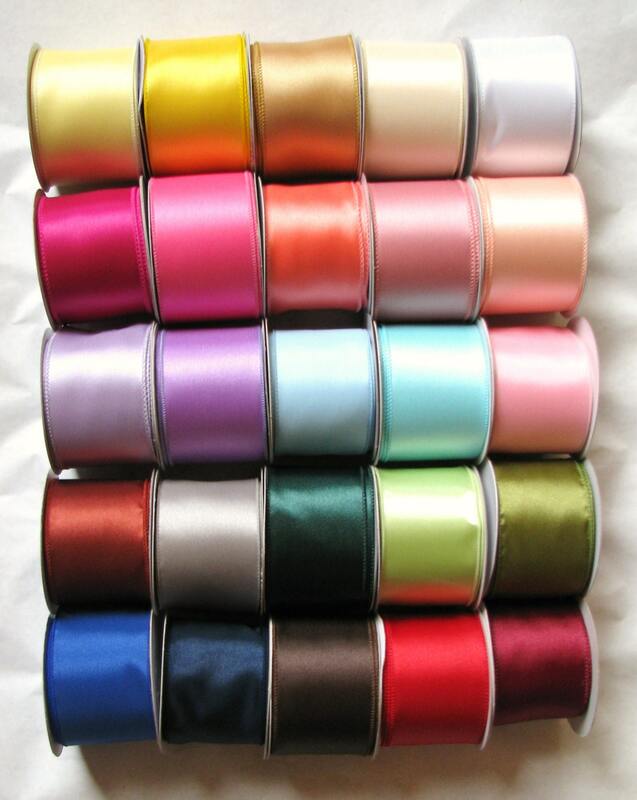 Perfect on your front door, porch, entryway, family room or bedroom. 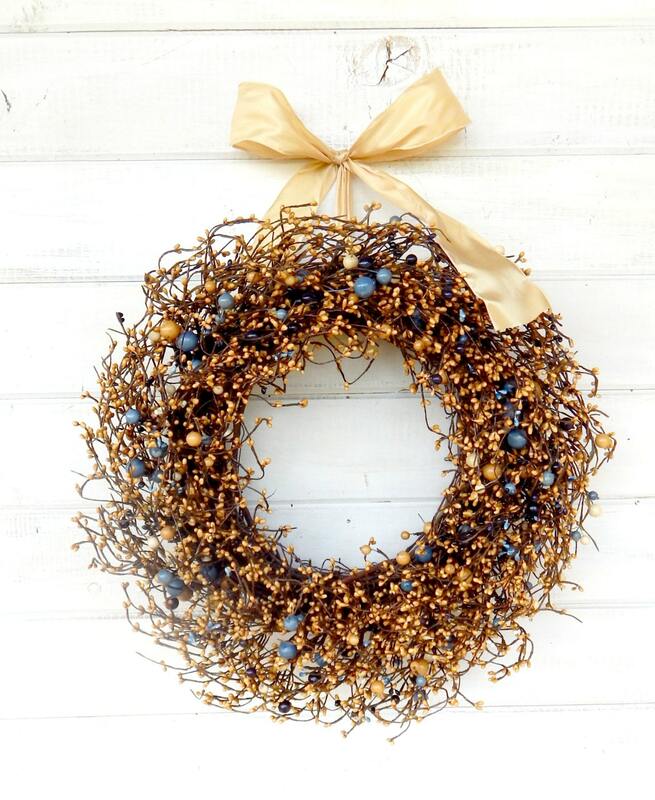 I am really enjoying my new wreath.